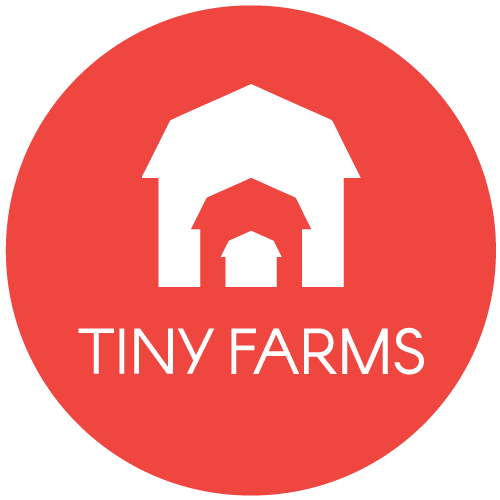 Tiny Farms is a platform for producing cricket protein as a high quality replacement for traditional livestock and fish products in pet food, animal feed, and human food – with a fraction of the footprint in terms of land, water, feed consumption and GHG emissions. We are addressing the urgent global need for low carbon, resource efficient sources of protein. 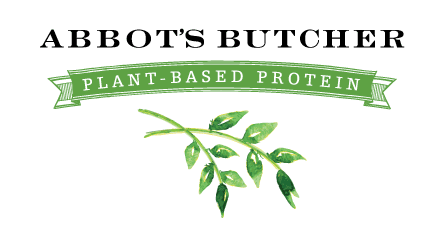 Abbots Butcher creates plant-based meals with the main ingredient being the protein that has been harvested from golden peas. Their plant-based meats are the modern-day essentials that make plant-based cooking delicious and intuitive. Every ingredient used to craft Abbots Butcher products are produced from non-GMO ingredients making it preservative free. Sophie’s Kitchen‘s original line of seafood alternative products is in nearly 2,000 retail doors nationwide, Sophie’s Kitchen is creating a new category of plant based meat alternatives. 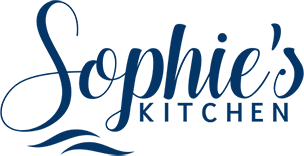 Expanding beyond “seafood”, Sophie’s will apply its proprietary technologies and innovation pipeline, to leverage alternative plant sources while delivering a satisfying meat texture for the flexitarian market. 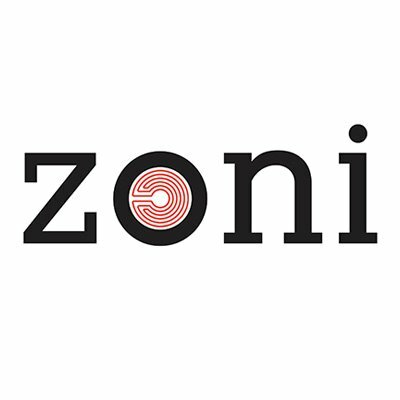 Zoni Foods is reinventing cooking to make it easy for everyone to eat healthy, plant-based food. Zoni does this by making frozen plant-based stovetop meal kits that go from freezer to plate in 10 minutes. Each of their kits contains one serving of minimally-processed plant proteins, starches and a unique sauce that cook on the stove in one pan.